Right now should be a good time to talk about Canadian military spending. 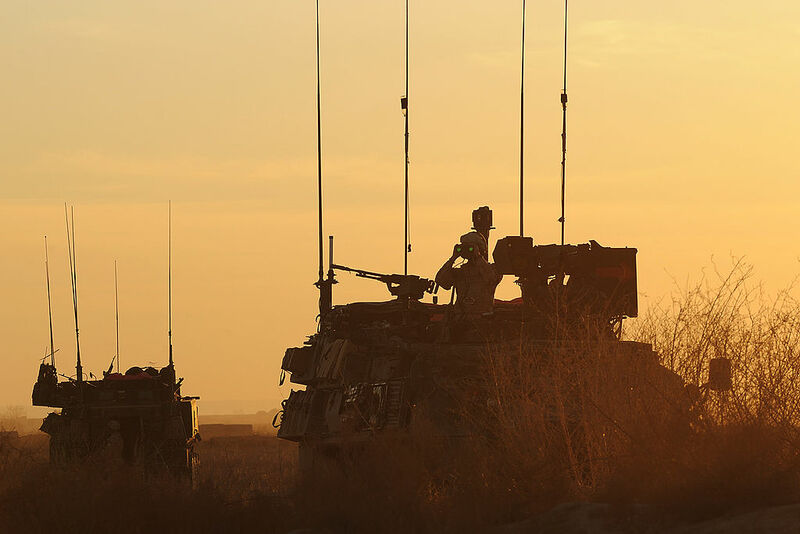 With a much-needed defence review underway and a government in Ottawa which talks about realigning Canada’s military priorities, the conditions are ripe for strategic change. Instead, thanks to US President Donald Trump and Secretary of Defence James Mattis, the conversation is being dragged back to familiar territory: NATO’s 2% defence spending target. In 2006, NATO formalized its “unofficial floor” on defence spending, encouraging its members to work toward spending 2% of their GDP on their militaries. Five NATO members currently hit the target, while Canada ranks 23 of 28 member states, spending 0.99% of GDP. The 2% recommendation is supposed to help lighten the disproportionate burden of responsibility carried by the United States in the service of collective security. It makes a good political yardstick: it is simple and easily comparable. It is also the wrong focus for talking about Canadian defence spending. The 2% measure is a poor reason to increase spending because it is a weak metric. To begin with, there is no clear agreement on how it should be calculated. NATO defines military spending as “payments made by a national government specifically to meet the needs of its armed forces or those of Allies.” These figures include pensions to retired military employees, peacekeeping expenses, research and development costs, and may cover “Other Forces” like border guards and national police so long as they are trained as military units. It seems straightforward—but it’s not. NATO members have no standard definition for military budgets (Turkey, for example, has separate budgets for the defence ministry and the defence industries under-secretariat), use different sources for calculating GDP, and even rely on different methods of converting national currencies to US dollars, all of which skew the figures. Naturally, NATO members have engaged in various forms of accounting gimmickry to raise their numbers, and Canada could easily respond in kind. At a deeper level, raw numbers leave out some of the most important considerations when determining how much a NATO member contributes to collective security. The 2% figure is not just arbitrary: it provides no sense of whether money is being spent efficiently, offers no assessment of burden-sharing, and does not measure political willingness to contribute. It is a measure of inputs, not outputs. Canada’s primary contributions to NATO are qualitative, not quantitative. As analysts at the NATO Association have argued, Canada is seen to punch above its weight because of its consistent turnout for Alliance activities, just as it is doing through its leadership of Operation Reassurance in Latvia. The significance of Canada’s contribution is not in the money it spends. To an extent, Canada participates for the sake of participating. General Jonathan Vance, now Chief of Canada’s Defence Staff, once observed of Canada’s role in Afghanistan that “Canadian strategic objectives are less concerned with Canadian tactical outcomes, and more concerned with the political advantages of being seen to participate.” Those advantages are real. It is partly why NATO Secretary-General Jens Stoltenberg largely reserves his criticism about Canada’s defence spending: because the country recognizes the priorities of a NATO leadership that is as concerned by the intangibles of political will, readiness, and responsiveness as by hard cash. The strategic effectiveness of participation is very different from the effect of spending more money. 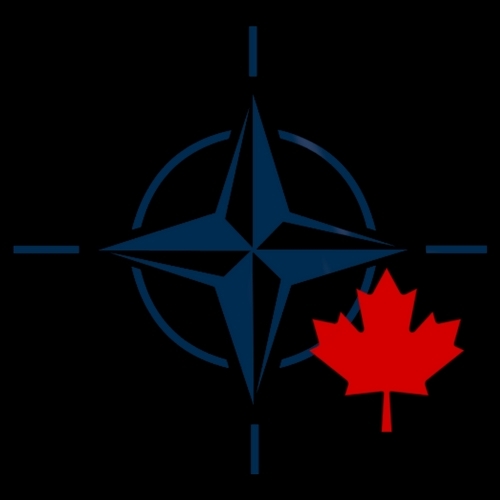 Canada could spend more money on the things NATO needs, but it would not be particularly practical, since the present discussion about NATO’s targets stems largely from American pressure on European members. If Canada does increase its defence spending, it makes little sense to do so in response to Europe’s need for greater political cohesion, more effective cyber defence, or more efficient military spending. That is the real danger of talking in terms of NATO spending targets: it is smothering a more valuable conversation about Canada’s own defence gaps and how the country should address them. That is the debate that Canadian policy-makers should be having. It is already a difficult subject. Prime Minister Trudeau’s dismissive response to American pressure over Canada’s military budget suggests that the Canadian government is unlikely to address defence gaps by spending more money. If the government is unwilling to increase spending, it has to make an effective case for the way it distributes limited resources. That demands focused, strategic thinking, and choosing between valuable, but competing, military priorities. Canada’s geography makes some of that prioritization easier. The country is vast and far from its allies, with the world’s longest coastline and its second-greatest territory. An effective ‘continental defence’ demands investment in mobile, flexible forces that can cover a wide area. The Royal Canadian Air Force, Royal Canadian Navy, and the Canadian Rangers are the logical places for those investments. That may require the Ministry of Defence to take a serious look at the size of the Canadian Army and the 46% of its budget that it spends on personnel. When it comes to procurement, investments must be made with a larger strategy in mind. The last government invested considerable time and money in bids for the new American F-35 stealth fighter and a shipbuilding program for new combat vessels and support ships. As critics pointed out at the time, neither a stealth aircraft with limited range nor offensive naval vessels are effective tools for patrolling long borders and distant territory. Nonetheless, neither former Prime Minister Stephen Harper nor Justin Trudeau articulated overall strategic rationales for or against these programs. Both also deferred defence expenditures, which is counterproductive no matter what the strategy. And we’re still waiting for that strategy. Canada’s defence review may not have run its course, but the government has committed to one big idea: that “Canada is back.” No matter the result of the present defence review, Canada’s final strategy is going to entail a serious international contribution. 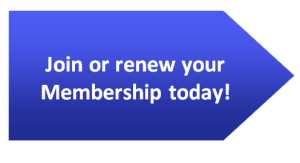 If its NATO membership proves anything, it is that Canada can add positive value by turning up and turning out. Not all of its international priorities can be met that way. It is hard to do diplomacy, foreign aid, or immediate, territorial defence on the cheap. Forget about the 1%: there are bigger issues at stake. Photo: Convoy of Canadian Light Armored Vehicles near Khadan, Afghanistan (January 25, 2010), US Air Force photo by Staff Sgt. Christine Jones via Wikimedia Commons. Licensed under CC BY 2.0. Eastern Europe’s Other Conflict, Part 1: Why Should Moldova Concern NATO?